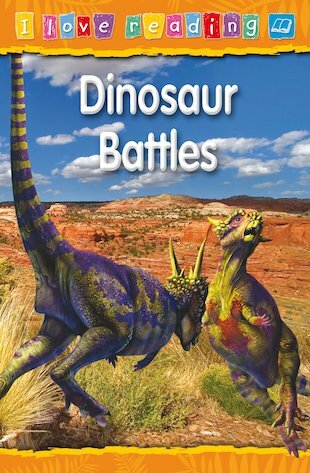 Ripping teeth and tearing claws – get set for dinosaur wars! 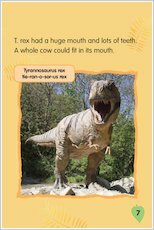 The popular I Love Reading series puts out its most exciting book yet, on a subject close to every little learner’s heart. 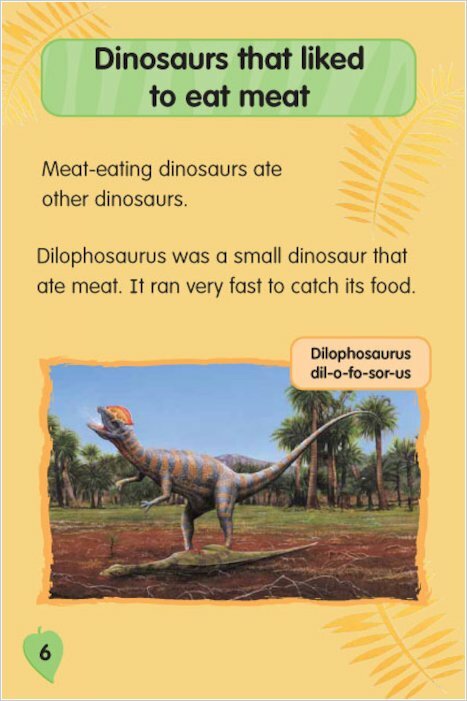 Find out which plant-eating dinosaur looked so scary that the meat-eaters ran away! See which vicious teeny-weeny killers hunted in packs to bring much bigger beasts down. 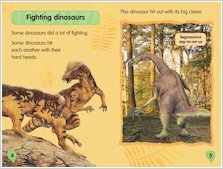 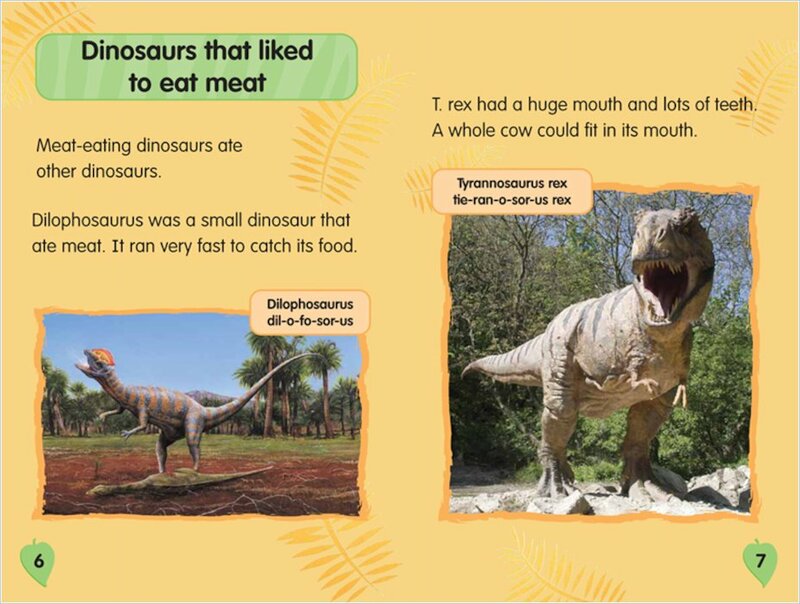 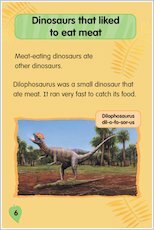 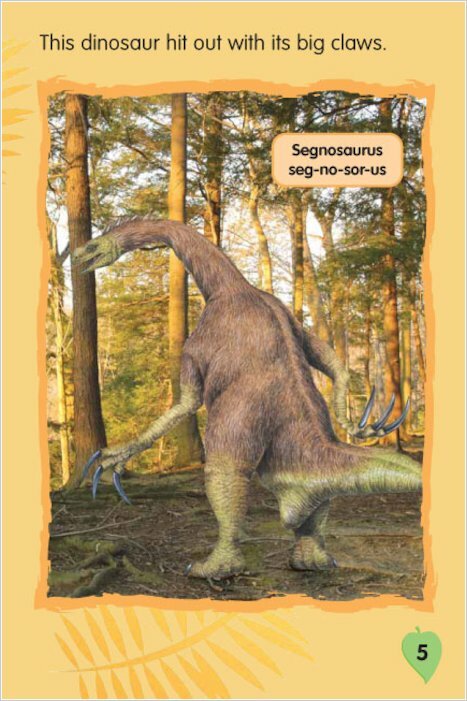 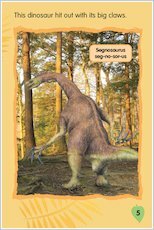 A very simple text full of dinosaur names and facts is complemented by dramatic colour pictures. 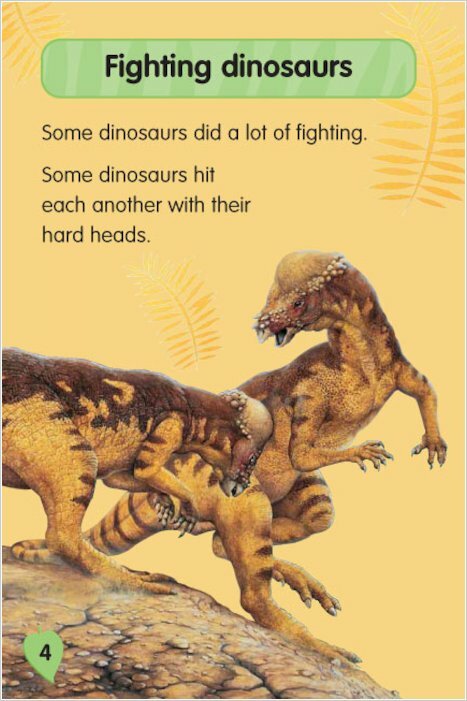 It’s an action-packed first reader that nobody can resist!